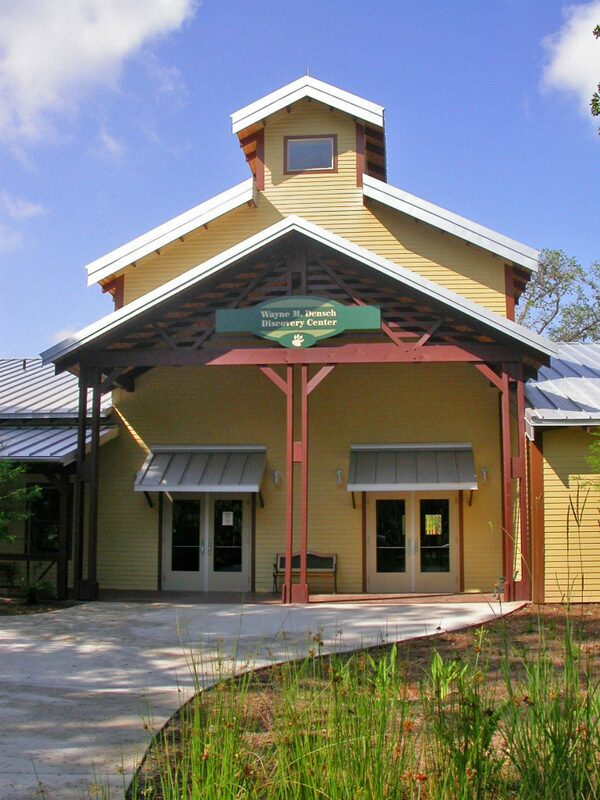 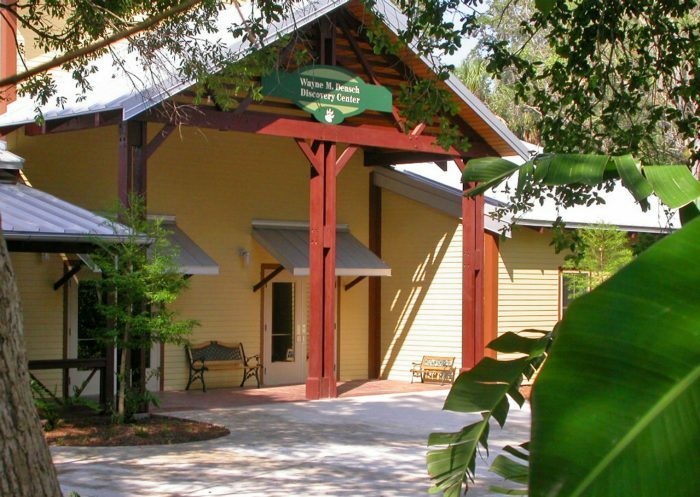 Wayne M. Densch Discovery Center & ZooLab | Wharton Smith, Inc.
Wharton-Smith has been a long-standing partner with the Central Florida Zoo for over a decade providing ongoing construction management and gratis services for park improvements. 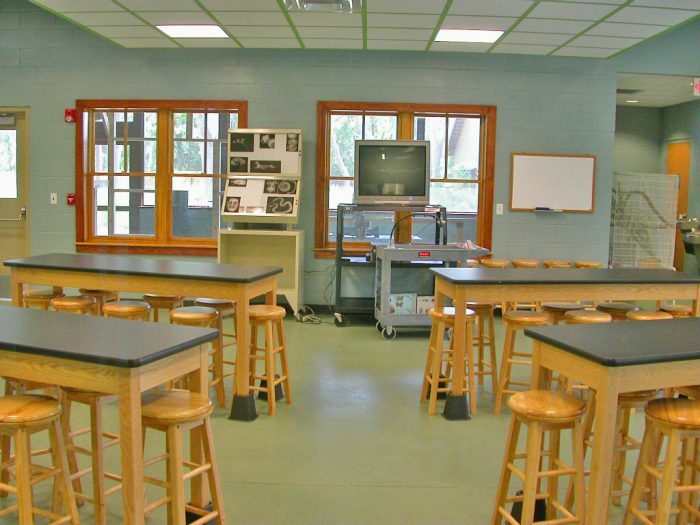 The Discovery Center and ZooLab project is a 17,000-square-foot multi-purpose building that features 3,400 square feet of meeting space and two classrooms. It’s “cracker-style” architecture was designed to feel “Southern,” with large porches and stamped concrete to look like wood and standing seam metal roofs. 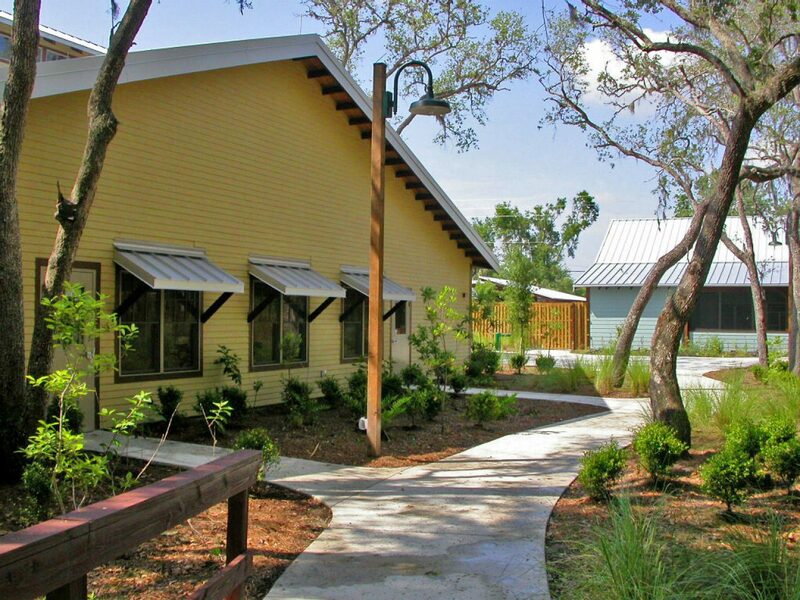 It is a metal stud building with drywall and pre-engineered wood trusses under a standing seam metal roofing system. 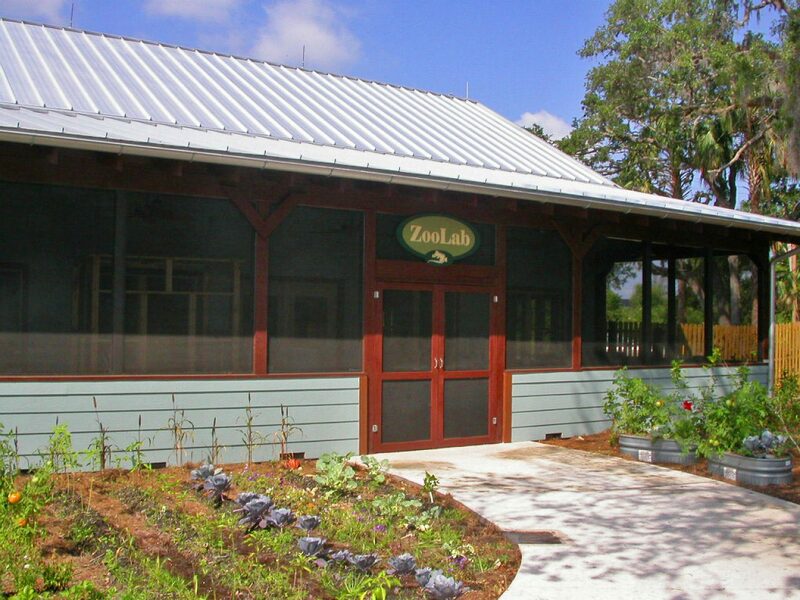 The 3,600-square-foot ZooLab is a masonry structure with wooden trusses and a standing seam metal roofing system. 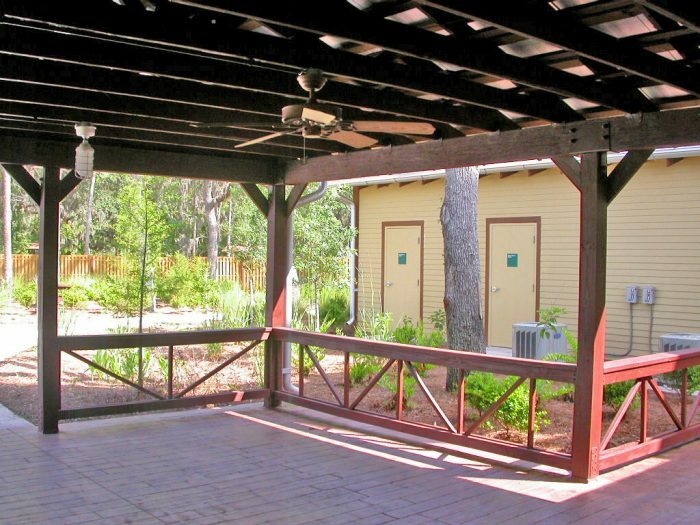 The project also included a 9,800-square-foot courtyard with benches and sidewalks, a 1,500-square-foot animal holding facility and the construction of a retention pond in the park.